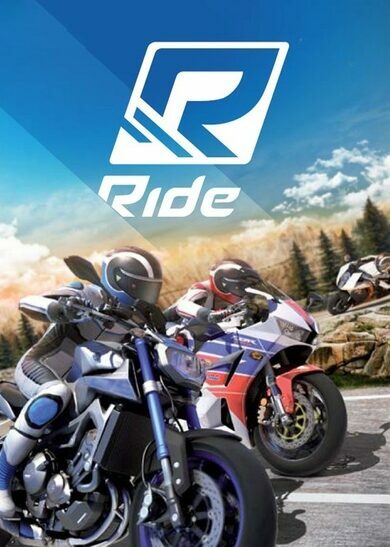 RIDE 3 is the newest motorsport racing simulator game developed by Milestone. 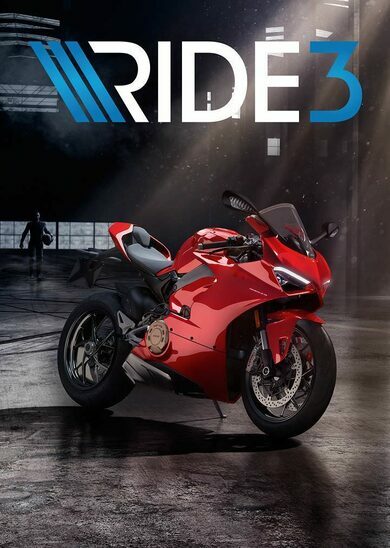 A whole new racing experience is waiting for you in RIDE 3. 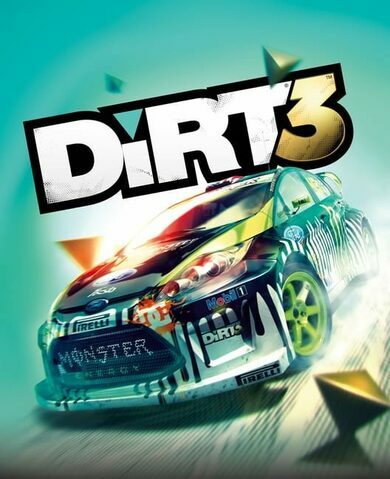 Traverse the modern-day 3D environments around the globe in 30 different tracks ranging from GP, to Supermoto, and enjoy the beautifully recreated scenery using the photogrammetry and drone scanning technologies! 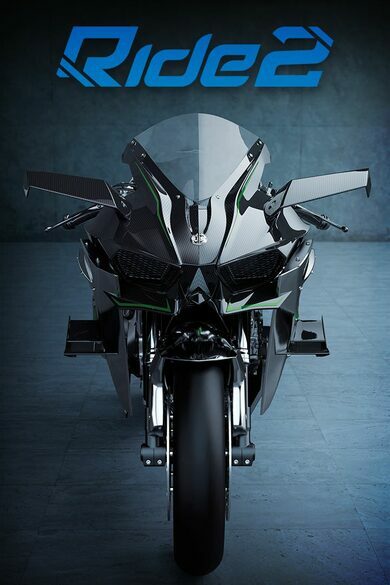 Customize your characters outfit and modify your bike to your hearts extents. The new Livery Editor will allow you to go wild with your desires, both mechanically and aesthetically. Create your bike from the very scratch with an endless amount of shapes, designs, and effects to choose from. The only thing that’s better than driving your bike is driving your hand-crafted custom bike! Forget the linear progression. RIDE 3 now offers a multi-layered volume-based system where you’ll be able to pick your preferred races and competitions by collecting and reading various racing magazines, there’s over 50 of them! Along with a vast variety of competitions, a humorous take on the motorcycling world will lead you throughout the entire experience! Wait no more! RIDE 3 is out, and it’s quite an experience to venture through!